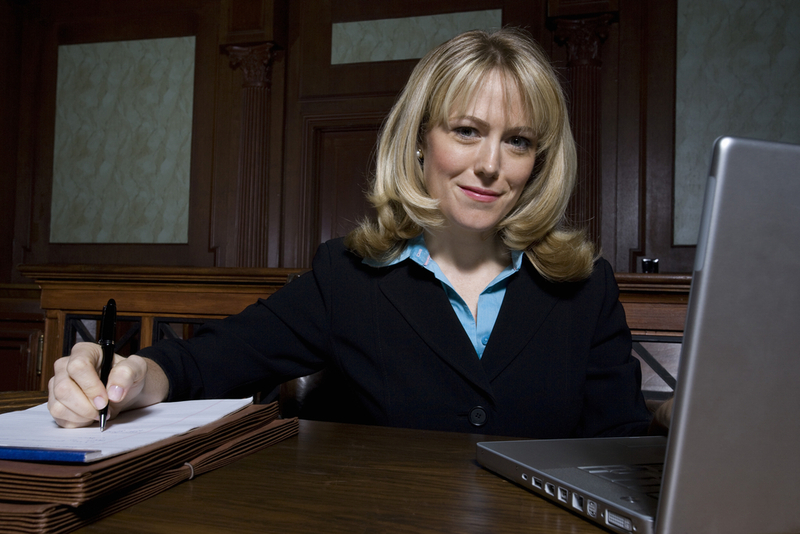 We’ve all seen television dramas and movies that include lawyers and depictions of courtrooms and legal cases. You might not be surprised to learn that these depictions are not 100% accurate. However, the degree to which that these shows and movies stretch the truth could certainly leave you feeling shocked! Look no further than this Cracked article for the multitude of examples of lawyers actually doing a bad job of, you know, being a lawyer in cinema. Similarly, this article laments the bad rap lawyers tend to receive because of how they are portrayed in the media. Both the misconceptions about how the job of a lawyer is performed and how lawyers tend to act as professionals and as people contribute to a skewed perception of the entire field in the minds of many moviegoers. There have been movies about lawyers for a long time, as the notion of a story about a character that effectively has the power to give and take away someone’s freedom is quite attractive to a storyteller. Add to that the sometimes dramatic and interesting subject matter of legal cases, and an entire film genre is born. However, as Christopher Snead from the University of Tennessee, Knoxville argues in his paper The Downward Spiral: A Look at the Depiction of Layers in Movies, starting in the 1970s there was a tonal shift in how lawyers were represented in film. In the 50s and 60s, he argues, lawyers were depicted in a positive light as decent people and competent professionals, a trend that would die in the 70s and never get better. These misconceptions are born from an unfortunate dichotomy: cinema and movies are supposed to be entertaining (constantly so, even), while the legal system is largely anything but. In the realm of cinema, anything that gets in the way of telling a good story is thought of as the enemy. Therefore, it is no surprise that many of these films are very loosely based on real situations and are then injected with interesting plot twists and interesting character traits that make sense in a fiction universe, but not in real life. Why Happens When You Depict Real Law? Ironically, there have been a few pieces of media in recent years that have achieved massive levels of success despite the fact that they depict entirely real legal cases. For example, Netflix’s documentary series Making a Murderer and the Serial podcast have both been wildly successful and, for the most part, faithfully depict how the legal system actually works because they are nonfiction. Why is this the case? Our hypothesis is that the medium these stories take place in (a series of podcasts or a documentary mini-series) are a better fit for the lengthy yarn that is woven every time a legal battle begins. Movies are naturally limited in their runtimes, and as such, their stories must be altered to fit into a bite-sized dimension. This is not so with other types of media. Maybe this means that we’ll see more faithful depictions of a lawyer’s life in the future…though probably not in movies.